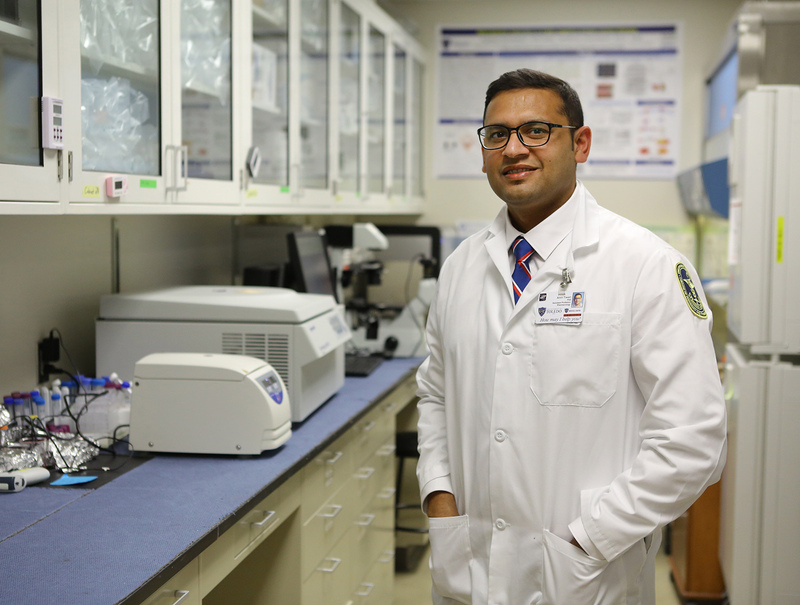 This grant is part of a nearly $26 million investment in new research to find solutions for aggressive and metastatic breast cancers, and to help communities most at risk. TOLEDO, Ohio – Sept. 25, 2018 – Susan G. Komen Northwest Ohio®, an affiliate of Susan G. Komen, the world’s leading breast cancer organization, today announced an investment of $449,248 to fund research at The University of Toledo into new treatments for Triple Negative Breast Cancer (TNBC), a form of breast cancer that is aggressive and challenging to treat. 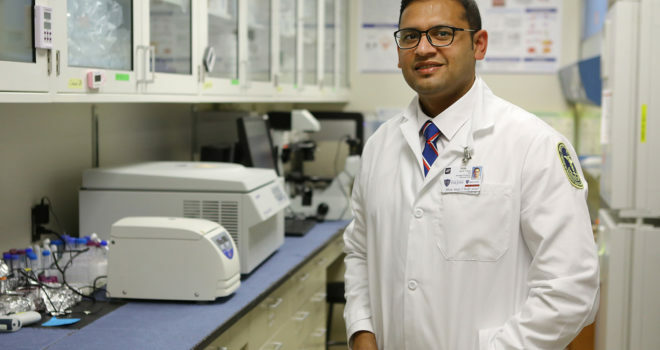 Dr. Amit K. Tiwari, assistant professor in UT’s College of Pharmacy & Pharmaceutical Sciences, has identified a new chemotherapy drug that is showing promise in curing triple negative breast cancer, even in cases where patients have developed resistance to conventional chemotherapy. Susan G. Komen Northwest Ohio is Northwest Ohio’s breast health resource, covering 23 counties in Ohio and Monroe County, Michigan. Since 1994, Komen Northwest Ohio has invested more than $13 million in local breast cancer programs, providing life-saving breast health screenings, diagnostic services, breast cancer treatment, and more to uninsured and underserved women and men in Northwest Ohio. Komen Northwest Ohio has also contributed nearly $4 million to national research. Visit www.komennwohio.org or call 1-877-604-CURE for further information.